Table Rock Lake is a great place to see many of Branson outdoors that are beautifully located along the lakeside. If clean and crystal clear waters, natural beauty that surrounds the lake, and compelling places to explore are your thing, Table Rock Lake is the place to go. This beautiful lake is the place to be for cove-hopping, fishing, boating, surfing, and more. Whether it’s your first time to visit Table Rock Lake or you have been visiting the place many times, you will always get to enjoy many water fun activities offered at the lake. 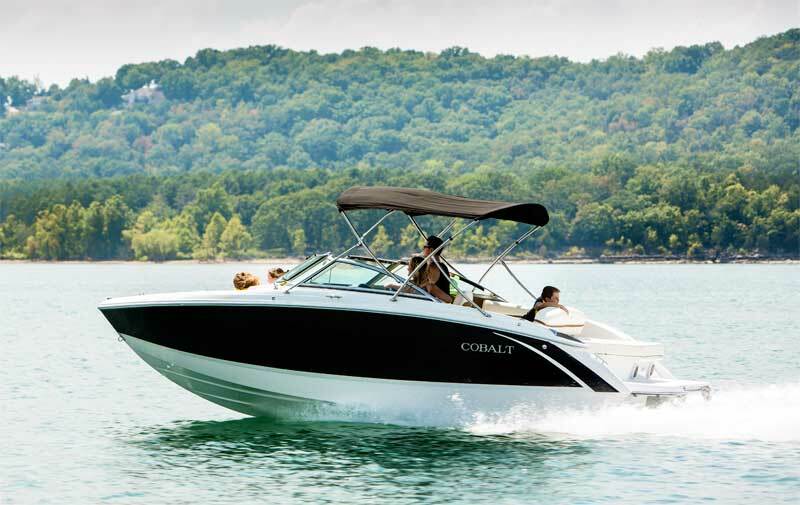 Boaters who want to enjoy water fun adventures on the lake can easily find a quiet cove to chill out in, cruise about 60 miles upstream to explore the lake, and other thrilling water fun activities that you can think of. Along the lake, you can find hundreds of coves and pockets where even experienced boaters can become lost. But there’s nothing to worry as the lake is managed by the U.S. Army Corps of Engineers which placed mile markers along the waterways to help you determine your location. Before you finalize your plan to sail on Table Rock Lake, make sure to arrange a meeting with an experienced guide. The guide will make sure you are comfortable in the boat. As you go over the plan for the day, the guide will help you in heading to your first boating or fishing adventure to the right spot. Throughout the day, you’ll get to see the spectacular Ozark Mountain country that has been enjoyed by many Branson visitors for over 50 years. Regardless of your skill level in boating or fishing adventure, your guide will teach you all you need to let you enjoy a successful day on the water and introduce you to the world of fresh water boating or fishing adventure. With crystal clear waters and hidden beaches, it’s no wonder that Table Rock Lake is considered by the locals and visitors alike as one of the top vacation destinations in the Ozarks. The lake features over 100 resorts, as well as several campsites, so there’s plenty of places to relax after you have enjoyed thrilling water adventures such as boating, fishing, sailing, waterskiing, wakeboarding, hiking and sightseeing in this beautiful vacation destination. And if you want to enjoy an entertaining show in the evening, Branson’s Entertainment District is only a short drive away from the lake. Table Rock Lake has about 800 miles of shoreline and features beautiful spots for taking a dip in its clean waters. Beautifully located near the Dewey Short Visitor Center Recreation Area, Moonshine Beach is the most popular in the area and offers a spacious, sandy beach where you can dive, swim, sunbathe, hike, play volleyball or just view the natural scenery and beautiful wildlife. Sailing is one of the best things that you can do in the lake as it gives you the chance to see great Branson outdoors and the beautiful Table Rock Lake.